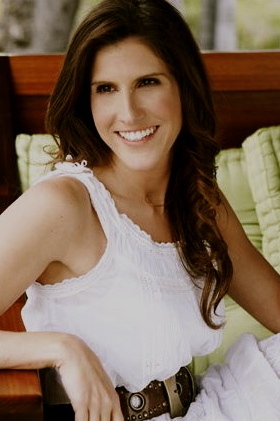 Dr. Nicole Meise is a Licensed Psychotherapist and Relationship Expert with a private practice in Beverly Hills. Nicole holds a Doctorate in Psychology from Oxford University and has collaborated on projects with the American Psychological Association, Kinsey Institute, and National Institute of Health. Her work has earned several distinctions, to include the Williams Prize for outstanding work in Psychology and an Honorable Mention from the American Psychological Association. No stranger to the media, she has been involved with projects for Endemol, 3 Ball Productions, the Greg Behrendt Show, Big Brother UK, 48 Hours Investigates, ABC, NBC, and Fox News.